As some of you may be aware, I have very fine hair. I struggle to get much volume and it can look very dull and flat. 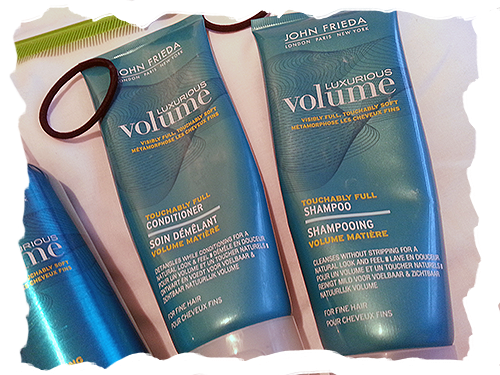 When the John Frieda Luxurious Volume range had undergone a makeover I was very keen to try it out. I picked up the shampoo, conditioner, blow-dry spray, mousse and dry shampoo. My hair isn't colour treated so I just picked up the original versions but they don't have some that are specified for hair that's been coloured. 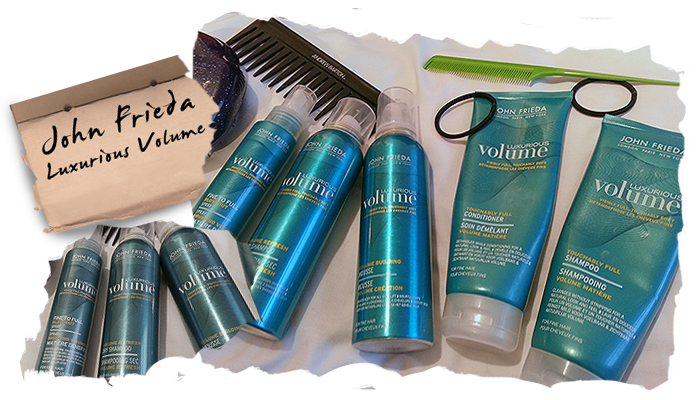 John Frieda is a brand that is mainly renowned for their 'Frizz Ease' range. Whilst I am a fan of this I find my hair can end up even flatter as it can get weighed down. The Luxurious Volume range is especially designed to provide fine hair with great volume to give that fresh out of the salon look. Starting out with the thickening shampoo in the shower, it lathers up nicely and gets very thick as it builds up. 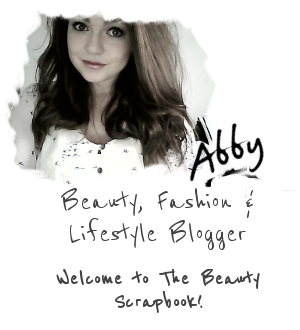 In my hair it feels slightly drying so I like to go in with the thickening conditioner straight away. This helps to bring some of the moisture back into the hair without losing any of the volume gained from the shampoo. Using these without using any other products from the range did produce more volume in my hair but I don't feel they are nourishing enough to use on a very regular basis so I mix up my hair routine with some deep treatments thrown in here and there. Both the shampoo and the conditioner are available for £5.99 each. The Volume building mousse is a personal favourite of mine. It is to be applied to towel-dried hair before blow-drying and worked into the roots. It feels very light and a golf ball sized amount is enough to provide me with natural looking volume that holds for a couple of days without teasing the hair. This provides bounce and volume to fine hair making it look healthier and thicker without looking unnatural. This mousse is available for £5.99. The Fine to Full blow-out spray is designed to create a thicker and fuller salon-finished look. 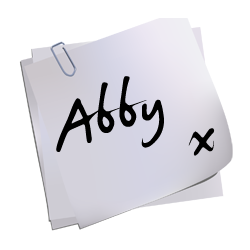 It is to be applied to towel dried hair though it is suggested that more can be sprayed onto drier hair to create an even more voluminous look. I have to say I am disappointed with this product. As a spray it isn't too great as the 'spray radius' (just go with me, I know) isn't too big so quite a bit of product has be used to ensure that all roots are reached. I did notice that my hair appeared more voluminous than usual after I have blow-dried but this did not last very long at all. Unlike the mousse, this lacks the hold that is needed to maintain a volumised look. Available for £6.99 this is not worth the price, I would recommend trying the mousse before this spray most definitely. 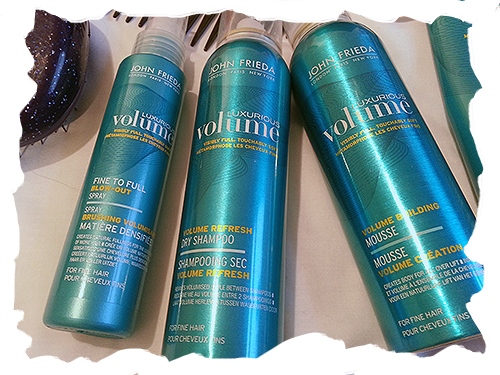 Last but not least, I grabbed the Volume Refresh dry shampoo. I think dry shampoo is especially handy at providing volume to flat hair as it keeps it fresh and natural-looking at the same time. I really do like this product especially as it does produce a lovely bit of volume at the roots whilst not making your hair sticky like with hairspray or crunchy and dry like texturing sprays. A few short bursts of this dry shampoo provides lovely natural volume and can easily be refreshed throughout the day, it also smells lovely as well (always a bonus!). Going for £5.89 this is great little product to have for those of you with finer hair. Overall, I really do like this range bar the Fine to Full blow-out spray. I will definitely repurchase the mousse and the dry shampoo although I would be interested to find alternative volumising shampoos and conditioners that won't dry my hair out as much. Perhaps that's just the price I have to pay for volume for now. Have you tried this range yet? Are there any volumising products you could recommend? I swear by VO5 volumising mousse, i use it nearly every day! The mousse and dry shampoo sound great!